How to Conquer Your First 5K | JustRunLah! 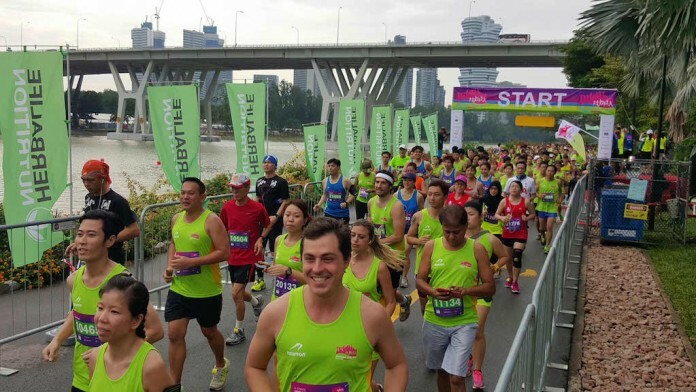 The running community in Singapore is incredible. Come on, it’s something we have to all agree on. There’s a whole community of people here for you to run with, have fun with and learn from. At the same time, running can be a very personal experience. Whether you’ve always been running or you’ve just started and a “Couch to 5K” program seems to be made just for you, your progress is all about you and for your own sense of accomplishment. The first time you run a 5K or plan to would feel exciting! You’d be getting a race bib with your name on it and join a whole crowd decked in the same race shirt. But if it’s your first time, there’s going to be so much information about training and nutrition to take in that you end up being overwhelmed. Here, we take out 3 things you MUST KNOW to conquer your first 5K. Since it’s your first, any timing you do is going to be a personal best. We’re not asking you to be too hard on yourself here. However, setting a rough goal time would motivate you to get off the couch and get in weekly training runs. You can make use of the Race Time Calculator to get a rough gauge. Just recall the time you did during your 2.4km at NAPFA (or IPPT) and that would be sufficient! Excuses are a first-timer’s best friend, unfortunately. Even now, I try to convince myself that it’s going to rain and I shouldn’t be out. So to avoid that, sit yourself down and schedule certain days as run days. Maybe you get off work early on that day, or you’re starting the next day later and can afford a morning run. Putting all these assigned run days down in your diary is also going to mentally prepare you for a run that day. Alternatively, join a run group! They would usually have weekly runs and there’d be friends to encourage you as well. Running is pretty energy-consuming. Obviously, you’re going to feel hungrier after that. 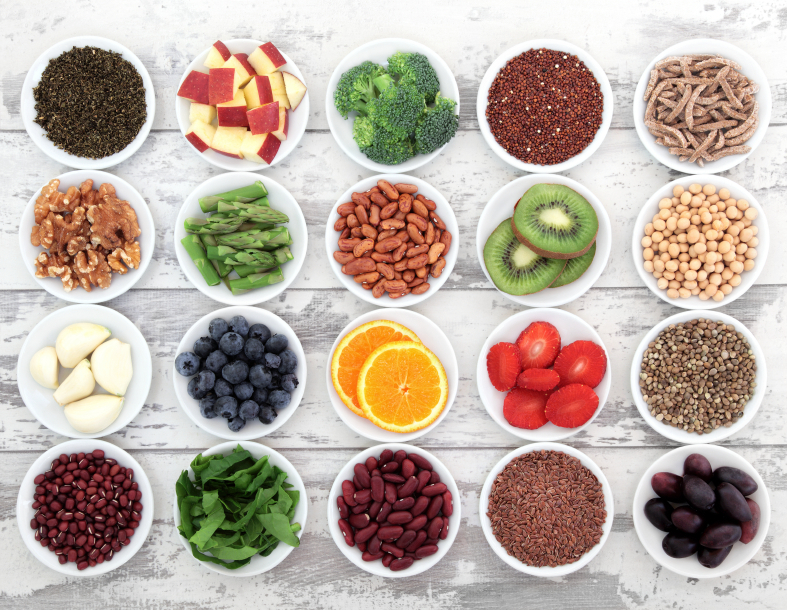 With all the different nutritional (and marketing) information going around, you might not know what to eat to remain healthy and lean. Keeping it simple – we need carbs and the best sources of carbs around is wholegrain. So have a plate of brown rice or quinoa after your run. Choose to have wholemeal sandwiches and oats for breakfast instead of your usual cereal. There are tons of upcoming 5K races. You can search for what you like here. 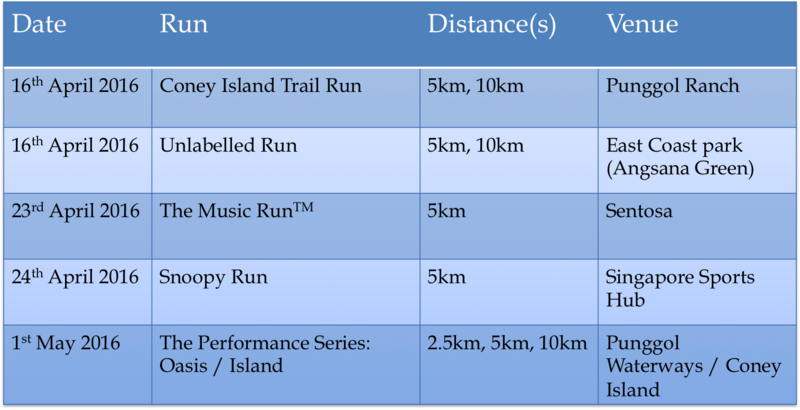 We’ve also compiled the next 5 races that are still open for registration! When I first started running, I felt like an awkward toy soldier – out of coordination and not fitting in anywhere. If you want to read more, here are 5 advices we’d give first-timers that can make your race experience better. Remember to give yourself a pat on the back for starting on this journey and that this running experience is something very much your own. 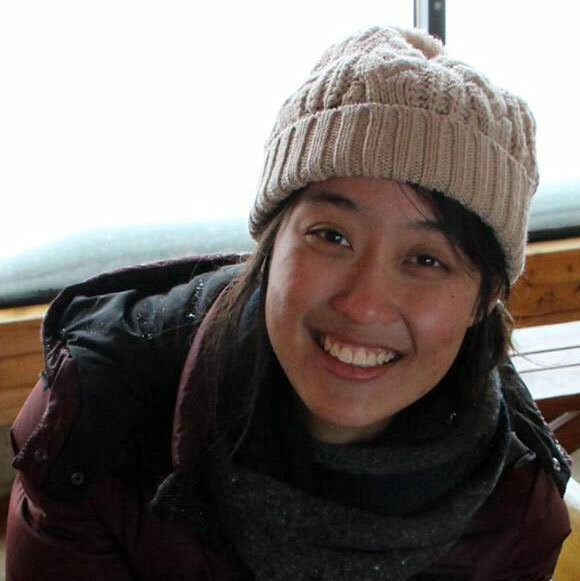 BIO: Shereen Ng is on track to pursuing a Master’s Degree in Technology Management under the Renaissance Engineering Programme. She is a NASM Certified Personal Trainer and DrSears Certified Wellness Coach. Personally crazy about health and fitness, she spends every last minute she has perfecting squats and doing long runs. Click here for more post from Shereen.